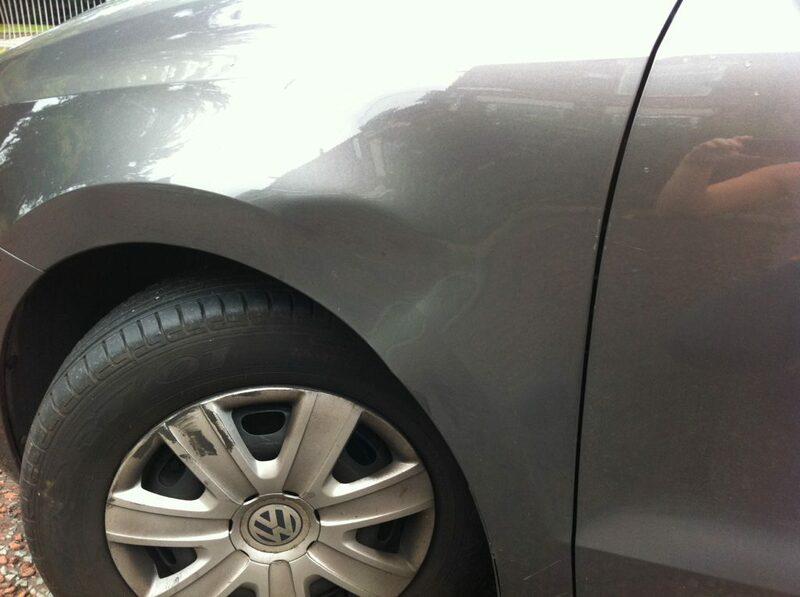 At Express Dent Removal, we offer a mobile dent repair service across Manchester for your convenience. 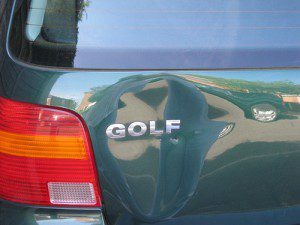 That means, we arrange to come to you at your place of work or your home, at a time convenient to you, to repair the damage sustained to your car. 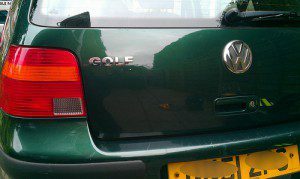 We don’t need to take your car away with us; we carry out the work then and there to repair the damage until it looks as good as new. 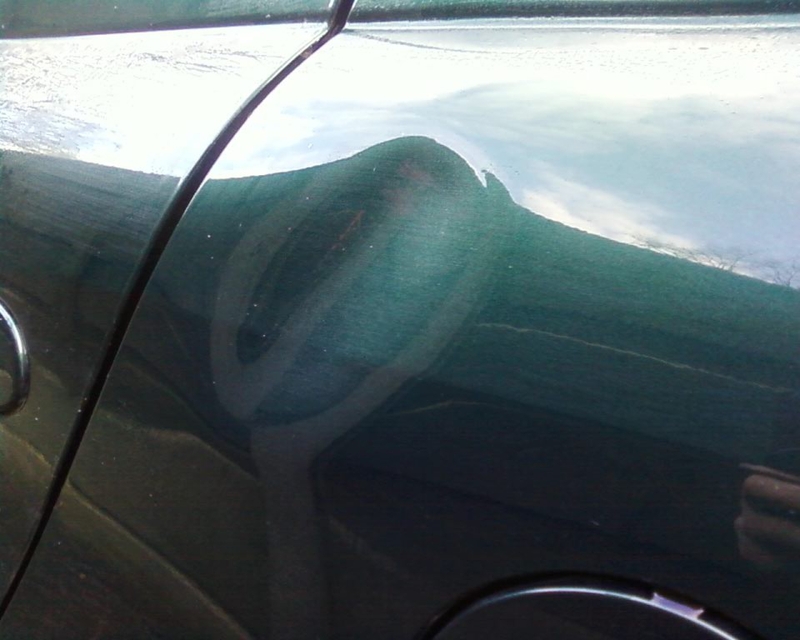 This cost effective process will most likely beat the price your traditional body shop will offer and in most cases costs less than paying out your insurance excess and definitely the inevitable premium hike when you come to renew your policy. 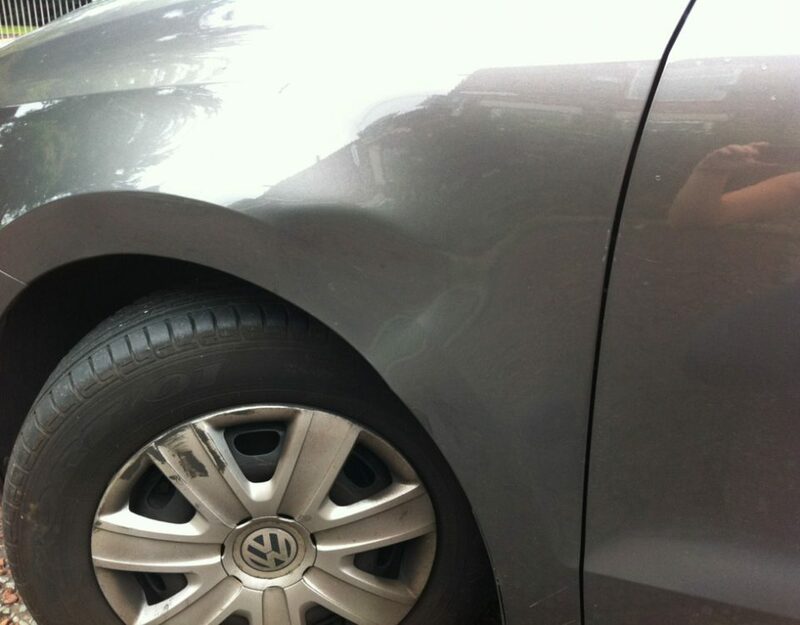 What’s more, a body shop is bound to need to keep your car in overnight or possibly for a few days; our mobile PDR service removes that need to find an alternative method of transport. PDR avoids the need for filling or painting, which means our mobile PDR service in Manchester is not only friendly on your pocket but also on the environment. 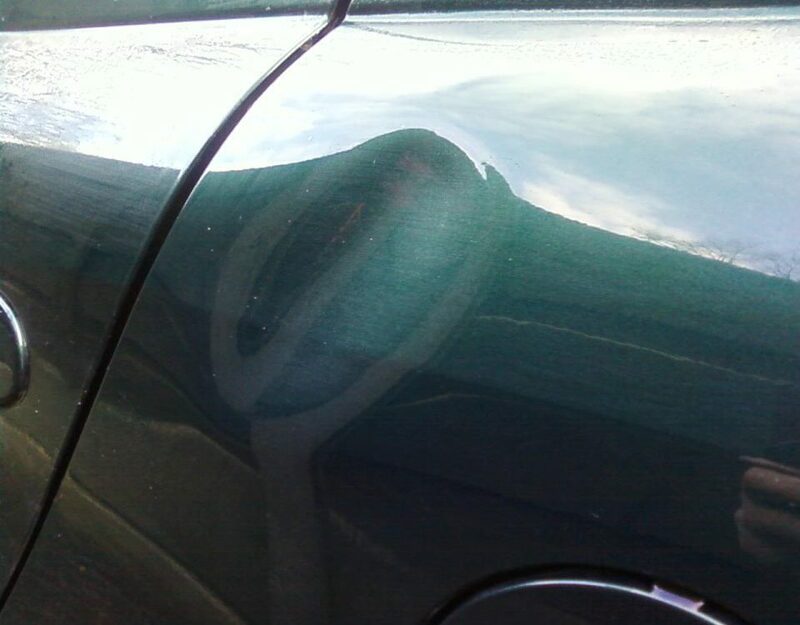 Our qualified PDR experts assess the damage to the panel of your car and gently massage behind the panel or pull from the front to erase all evidence that the panel was ever dented in the first place. 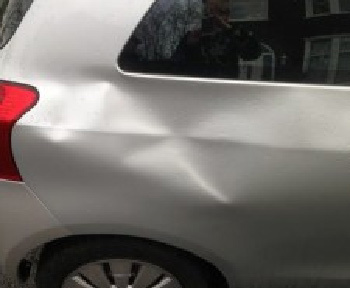 If you are looking for trustworthy dent removal in and around Manchester get in touch with us, the friendly team at Express Dent Removal and we will provide a free, no obligation quotation. Call 07767 832 255 or 0800 998 98 28 for more information. For the most accurate quote complete our online contact form, supplying images of the damaged area of your vehicle.